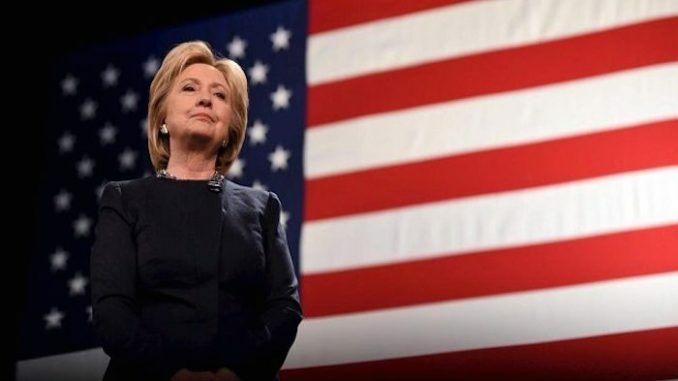 An author has deciphered a Nostradamus quatrain that apparently predicts a 2016 Hillary Clinton presidential win. In a book entitled NOSTRADAMUS: The Complete Prophecies for The Future, author Mario Reading lists a future timeline with significant events that take place between 2001 and 7074. The book itself was first published in 2006 by one of the world’s most renowned experts on Nostradamus. While there have been countless works evaluating the predictions of Nostradamus, there has been little success in deciphering the dates or periods to which the predictions were to come about. In this particular book, Mario has supposedly deciphered the key to dating Nostradamus’ popular predications. Nostradamus arguably foresaw the Twin Towers disaster, the Iraq War, the devastating tsunamis, and the flooding of New Orleans. This book also provides predictions that are yet to come, including Hilary Clinton assuming the presidency of the United States, the demise of the British Monarchy as well as the predicted dates on which these events are to take place. Et aux Pannons vie et mort renforcer. Hillary Rodham Clinton will be sixty-eight years Old in 2015, and possibly either in her first or second term as US president. If the two quatrains dealing with the assassination Of a world leader and its aftermath (10/26 and 5/8 – 2006-20081, pan out as Nostradamus predicted, then by 2015 Mrs Clinton would be three quarters of the way through her first term. During Roman times, Pannonia was a tribal area in eastern Europe bordered by Epirus in the south, and the Danube in the north, and which covers the equivalent today Of much Of Austria, Greece, Yugoslavia, Hungary, Albania, and even parts of Bulgaria and Turkey. Velleius Paterculus thought the Pannons untrustworthy, and Ammianus made much of their cunning and versatility. Mrs Clinton appears to annoy them. Nostradamus’s image Of the ‘masculine woman’ obviously has nothing whatsoever to do with appearance or hormone count, but should be taken as implying a woman who rakes on a job usually done a man. In this case, trouble occurs in the northern part of Europe. The Americans, under Mrs Clinton, intervene. The same powder keg that has been exploding ever since the Pannons were a thorn in the side of their Roman masters explodes yet again, this time in response to a different form of imperialism. Hillary Clinton, having become the first ever female president of the United States, proceeds to alienate much of eastern Europe. My own notes: I find this prediction interesting enough to share on ATS, in this particular forum as the 2015 date has already passed however we are only just in 2016 yet this prediction was made 500 years ago! Hilary is currently running for president and is looking like a strong candidate. 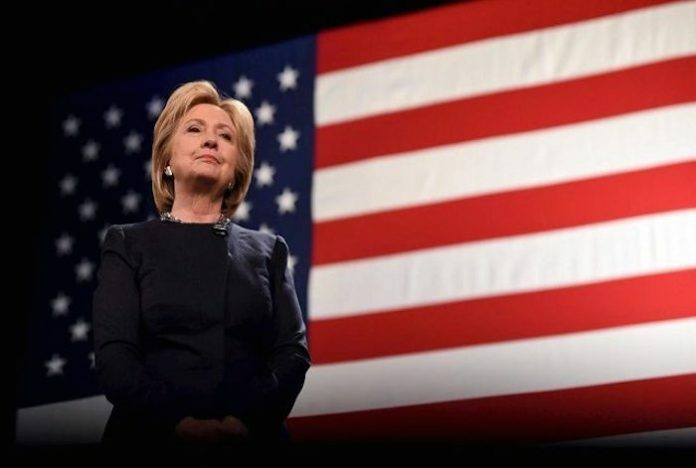 She has just recently been nominated for the presidency by her political party, winning out over Bernie Sanders and putting her ahead of Donald Trump in recent polls. Now imagine Hilary Clinton wins the presidential elections of 2016, Nostradamus will have been damn close on this prediction, close enough to forgive a predicted date of 2015, just one year off. That is just scary, I mean as far as I know Mario, the books author, evaluated this prediction ten years ago.